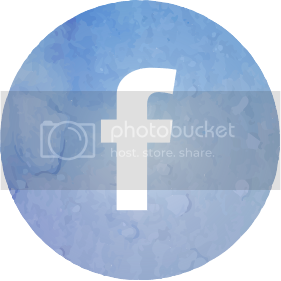 This coupon code can be used for all regularly-priced items on virginiaolsen.com. 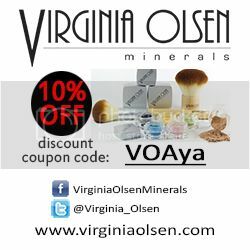 Brand description (from VOM): Virginia Olsen is 100% natural, paraben free, bismuth & talc free, and pure mineral make-up suitable for women of any age, ethnicity or skin type. Our formulations are calming to the skin, making them ideal for women prone to sensitivities; and being fragrance-free, they are particularly compatible with delicate skin, giving a sheer, natural, flawless coverage. 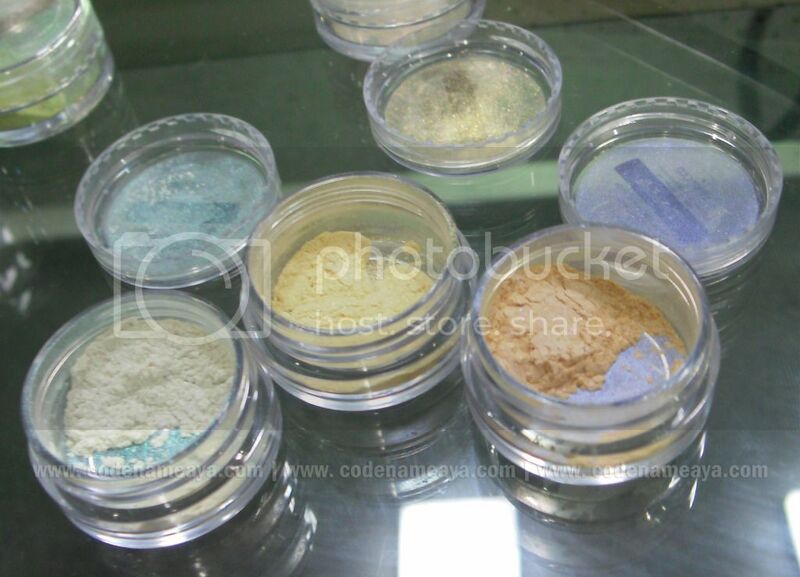 Virginia Olsen Minerals' products include face primers, foundations, concealers and color correctors, finishing veils, blushes, eyeshadows, eyeliners, an lash enhancer and makeup brushes. 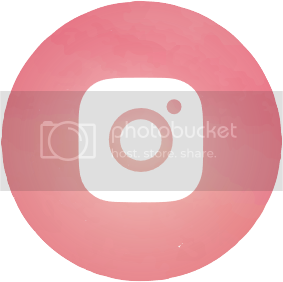 Visit their website *here* to view the complete product list. 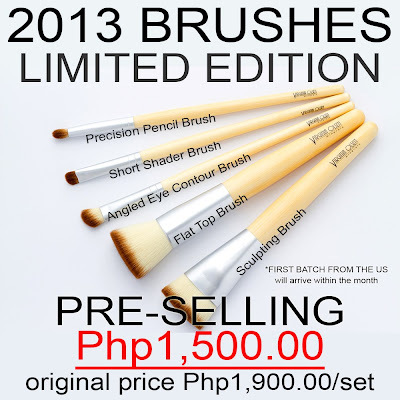 I've told you already about their really really soft makeup brushes, and guess what! 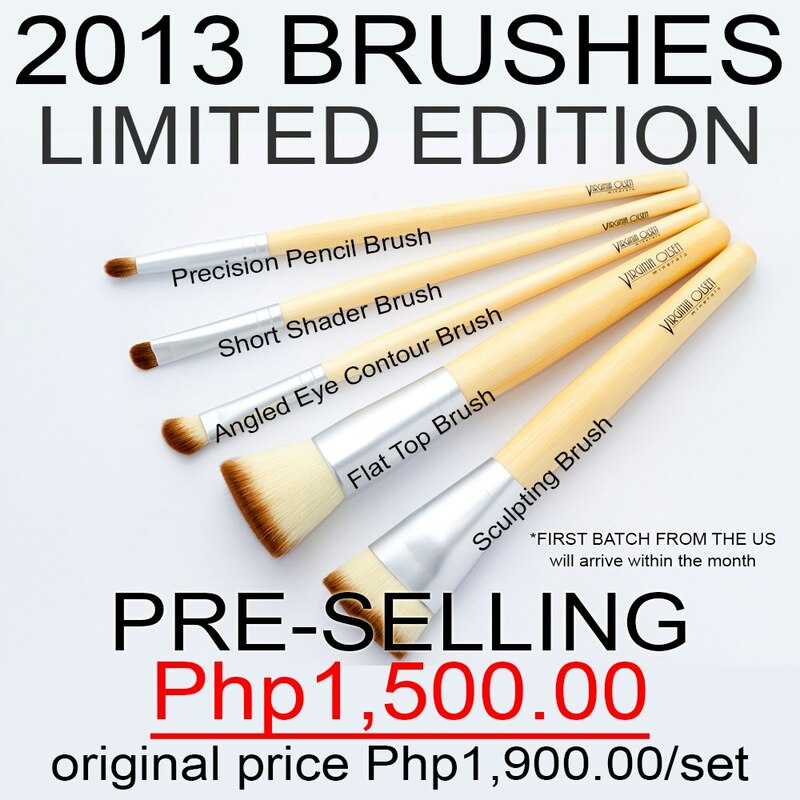 VO just recently released a new 5-piece brush set! 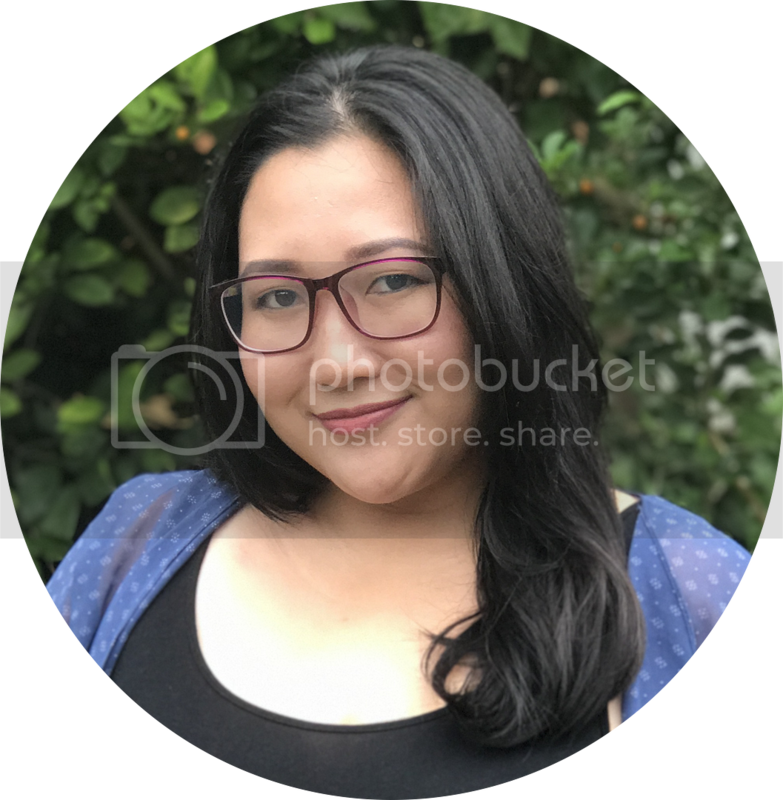 If you're into iridescent or slightly shimmery eyeshadows, you can also check out their Fantasy collection, especially the shades Tinkerbelle, Fairy Dust and Crescent Moon (personal faves). Shades Plum-Lovin', 24 Karat Gold and Jirbie from the regular line are also really gorgeous shades! 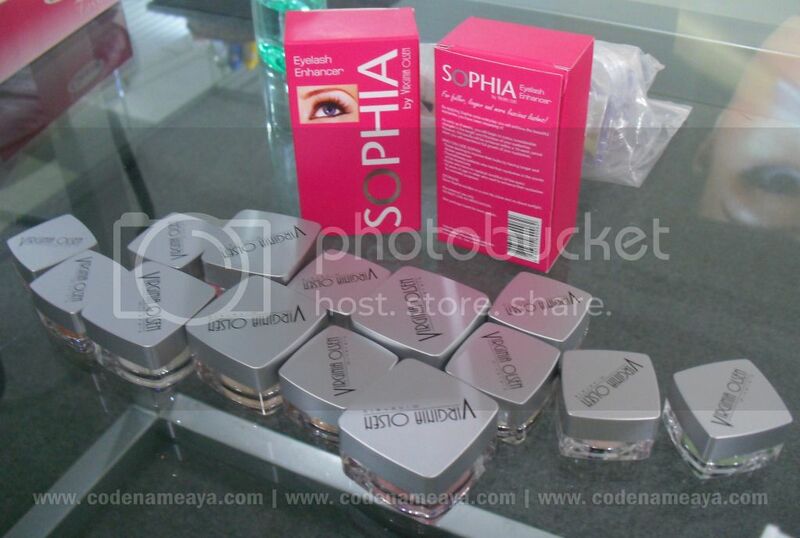 And, of course, don't forget about the Sophia Eyelash Enhancer! 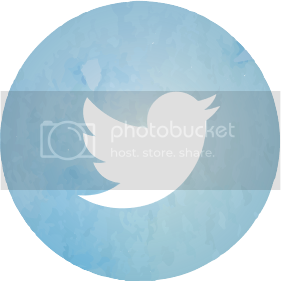 It's one of VO's most raved about product. Disclaimer: Discount code is an affiliate code. 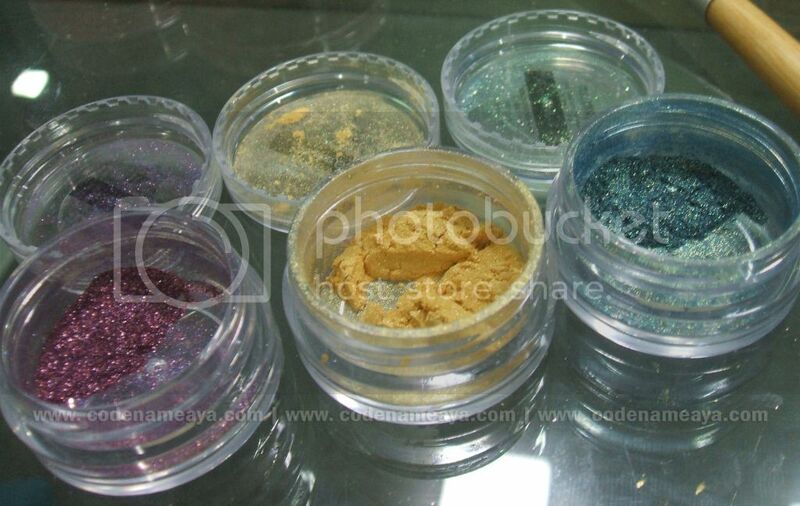 nice... i want to have my own mineral make up soon.